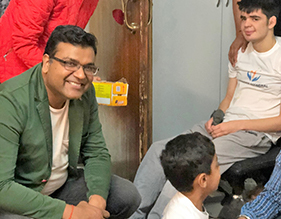 Sandeep Aggarwal, a serial entrepreneur, angel investor, internet visionary, and philanthropist is the founder of Sandeep Aggarwal foundation. 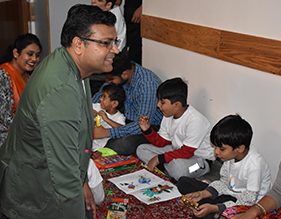 His mission is to build an inclusive India by addressing our nation's multifaceted development challenges and contribute to its collective aspirations. 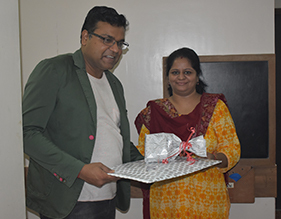 Sandeep Aggarwal foundation is helping underprivileged children and women nationwide and promoting entrepreneurship. 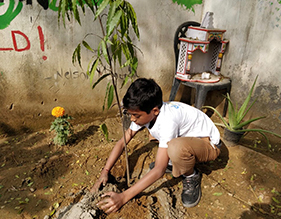 Conservation of natural resources is usually embraced in the broader conception of conserving the earth itself by protecting its capacity for self-renewal. 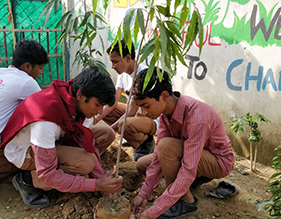 Particularly complex are the problems of nonrenewable resources and the protection of entire ecological regions by the creation of "biosphere reserves. 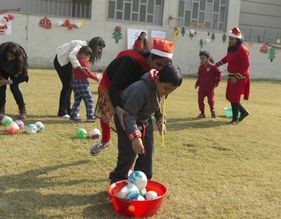 Every child is entitled to a meaningful childhood. 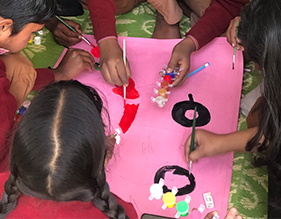 But for many children suffer from hunger and homeless -ness; work in harmful conditions and do not have access to quality education and healthcare. 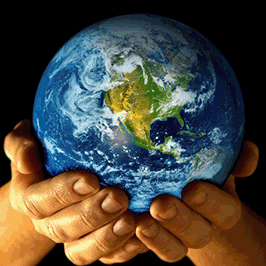 ALL children have the right to survive, develop, be protected and participate in decisions that affect them. 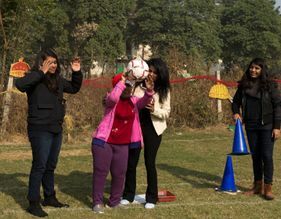 Women and girls continued to be constrained by India's patriarchal society, as well as ongoing discrimination. 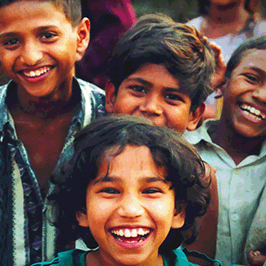 Many have little or no access to education or basic health services. 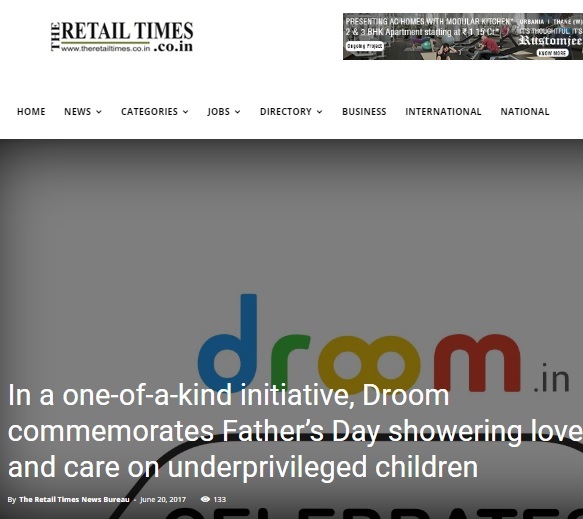 They even do not have the right to choose their husband and manage that relationship. 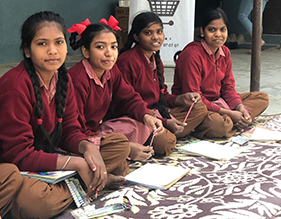 Without education, women are caught in a cycle of poverty and dependence on male family members. 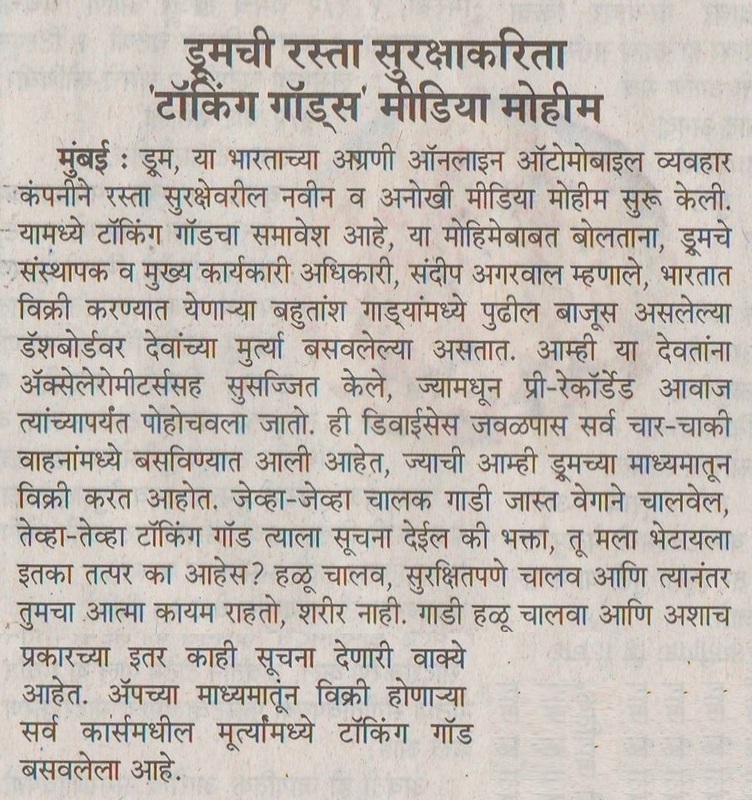 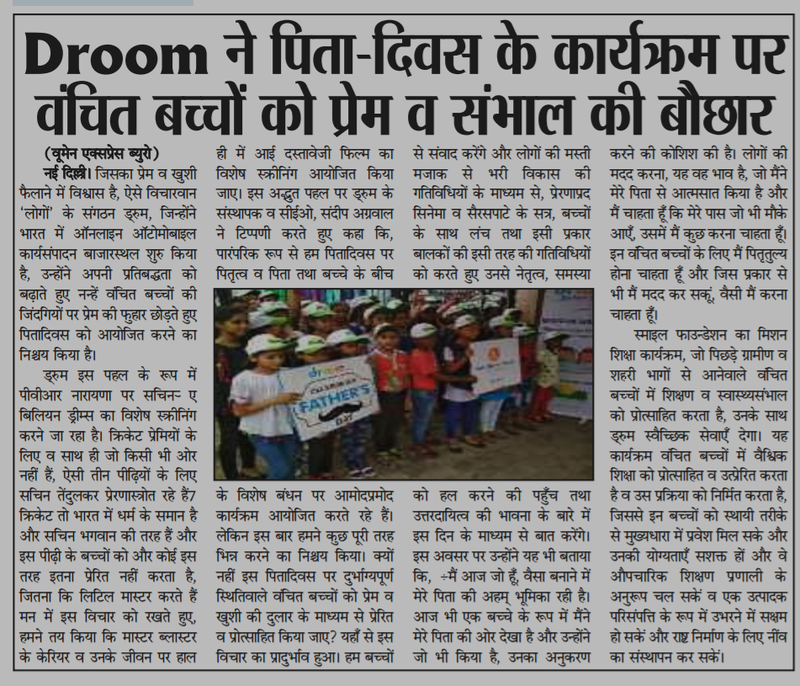 We strongly believe in the entrepreneurial spirit of India's youth. 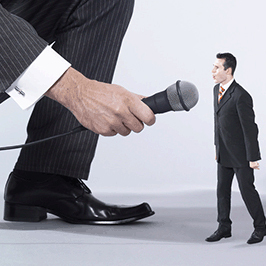 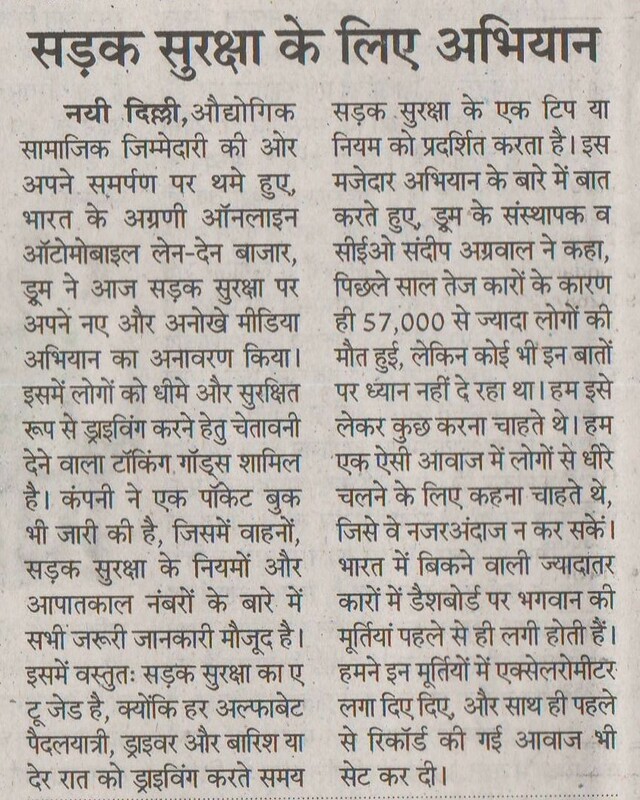 In order to support entrepreneurship, the right framework, funding and mentoring needs to be provided. 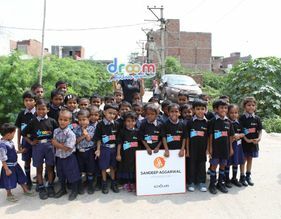 Sandeep Aggarwal Foundation, supported by Droom, India’s largest and pioneering online automobile transactional marketplace, is now planning a multidimensional CSR initiative. 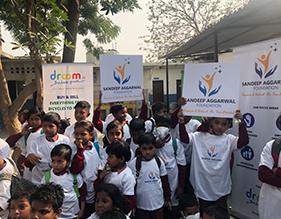 The Foundation, established under the aegis of Droom, Founder and CEO, Sandeep Aggarwal has partnered with Smile Foundation, an NGO focused on the education and health of underprivileged children. 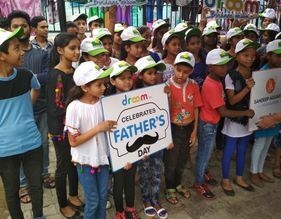 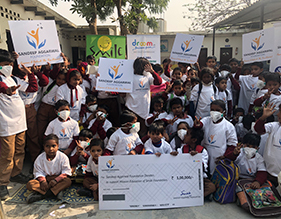 Through this initiative, Droom donated anti-pollution masks to 200 underprivileged children in Delhi/NCR to protect them from the ongoing pollution wave in the city. 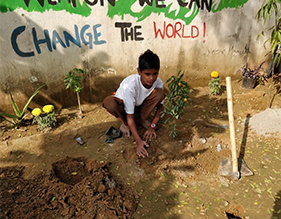 Furthermore, in a bid to promote a clean and green city, it planted over 50 saplings at the Smile Foundation center in Gurugram. 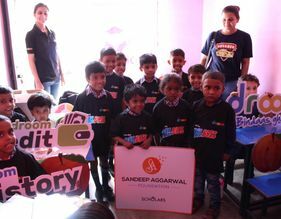 Additionally, the Sandeep Aggarwal Foundation has also sponsored the education of 50 children, associated with Smile, for one year. 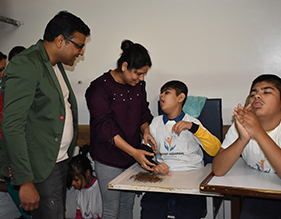 On the occasion of Children’s Day, India’s star serial entrepreneur and philanthropist Sandeep Aggarwal visited Gurgaon-based Umeed Foundation, an NGO for specially-abled children, to spend a day with them and spread joy and happiness among the kids. 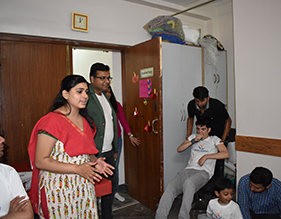 The humble initiative was a part of the on-going work done by the Sandeep Aggarwal Foundation and it resulted in a fun-filled day with interesting gifts for the children. 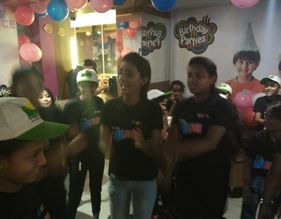 The celebration, which was hosted from (insert time), was attended by a large number of students and educators from the Umeed Foundation. 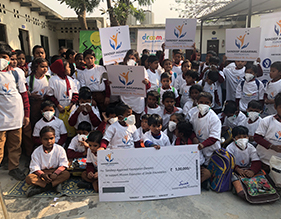 Sandeep Aggarwal and the fellow members of his foundation had a lively interactive session with the kids, which was followed by distribution of numerous gifts such as T- shirts, stationery items and sweets to the kids who were between the age group of 8 years to 25 years. 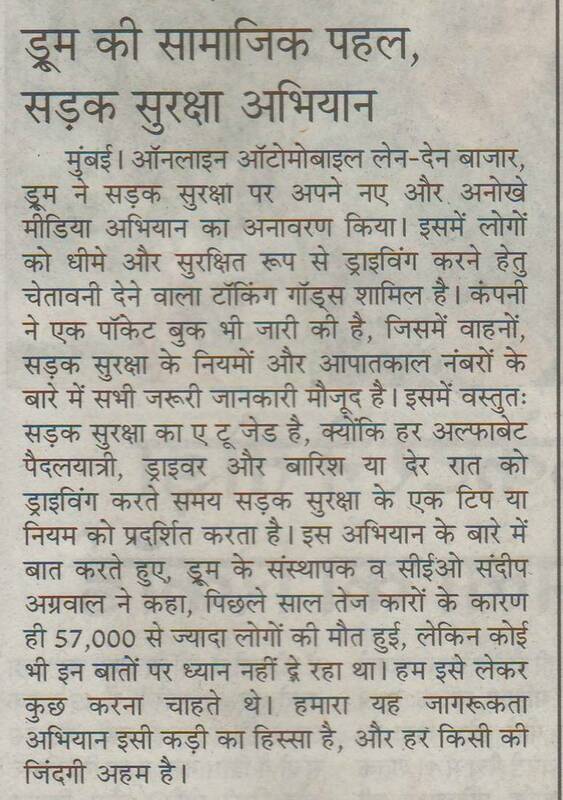 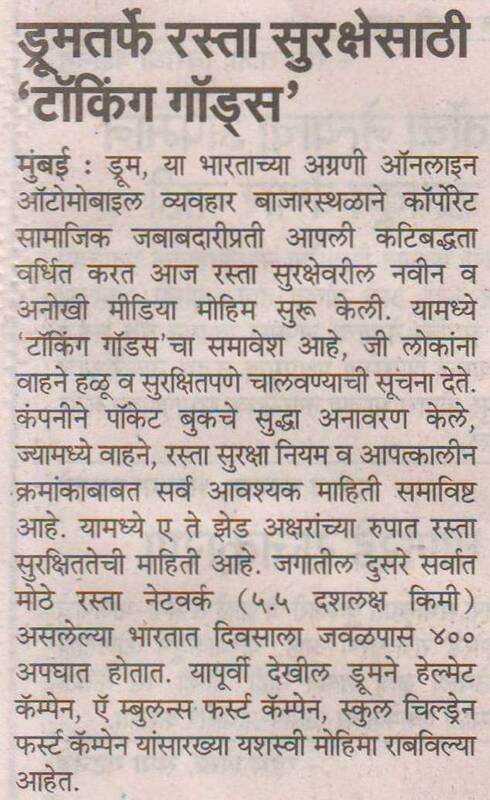 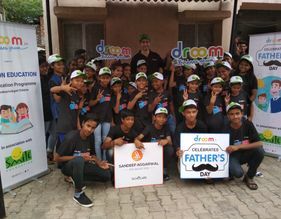 Sandeep Aggarwal Foundation, celebrated Father’s Day by sprinkling love into the lives of young deprived children. 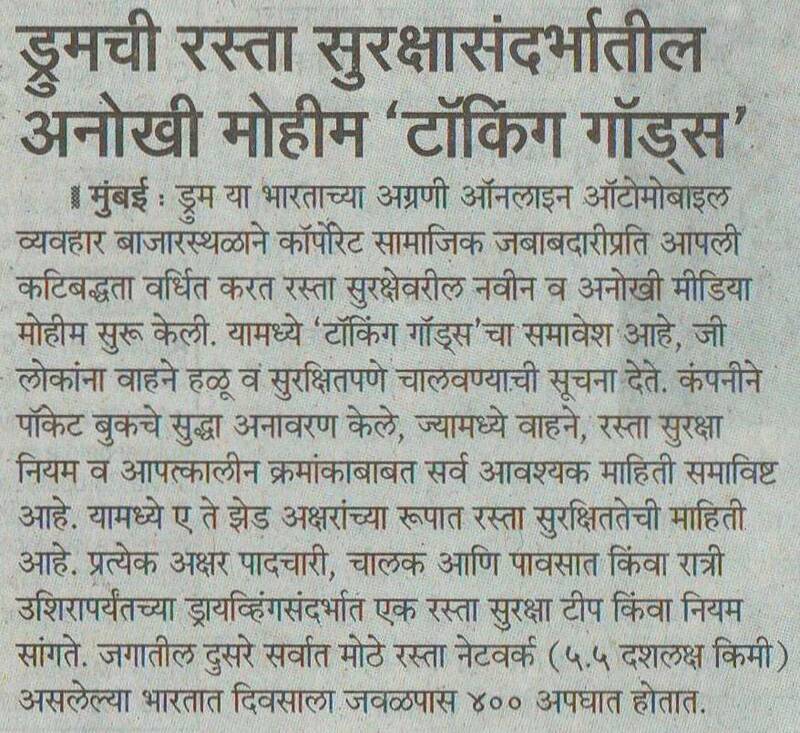 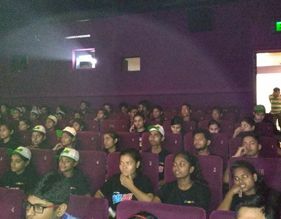 As a part of the initiative, the foundation has organized the special screening of Sachin: A Billion Dreams at PVR Naraina. 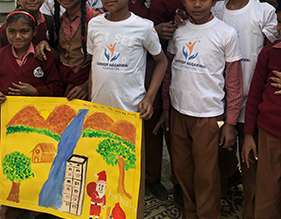 Sandeep Aggarwal Foundation volunteering with Smile Foundation’s Mission Education Programme, which promotes education and healthcare of the underprivileged children coming from backward rural and urban locations. 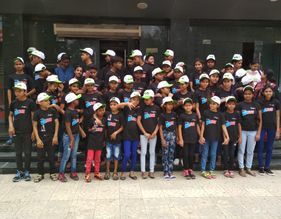 As a part of the initiative and to promote the Education for all, Sandeep Aggarwal Foundation has adopted 30 underprivileged kids for a year and sponsoring their complete education. 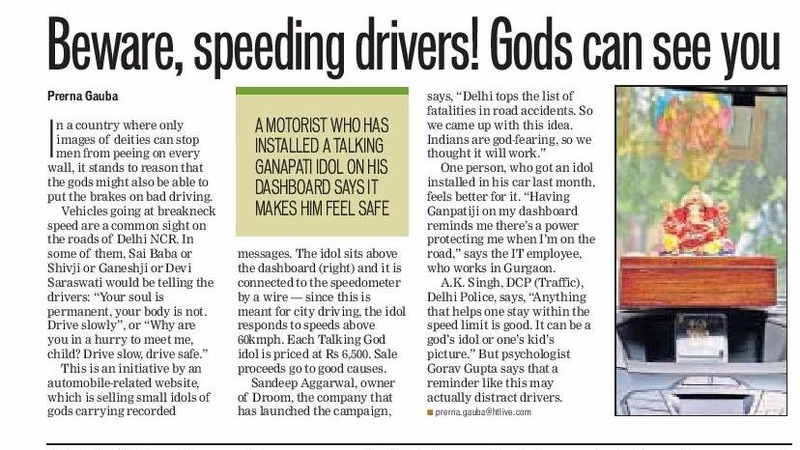 In collaboration with one of the Sandeep Aggarwal Founded company Droom.in India’s pioneering online automobile transactional marketplace, Sandeep Aggarwal foundation promoted Road safety through a video campaign "Talking God" warning people to drive slowly and safely. 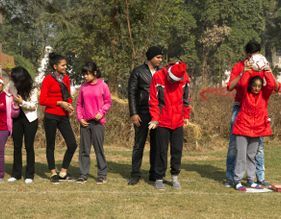 There had been a death toll of over 57,000 people in 2016, because of speeding cars - but no one was paying heed. 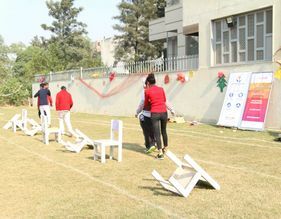 Sandeep Aggarwal Foundation addressed the issue and asked people to "slow down" in a voice they cannot afford to ignore. 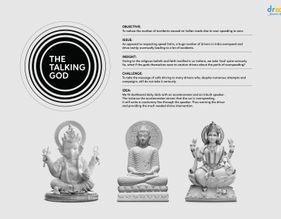 Whenever the person behind the wheels over speed, the "Talking God” warns them saying things like – "Why are you in such a hurry to meet me, child? 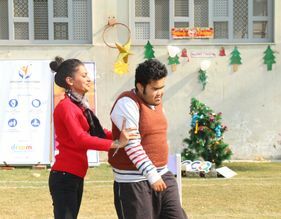 Drive slow, drive safe" and then, "Your soul is permanent, but your body is not. 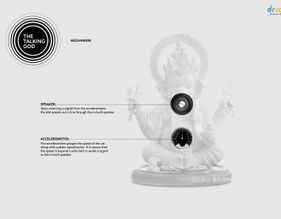 Drive slowly." 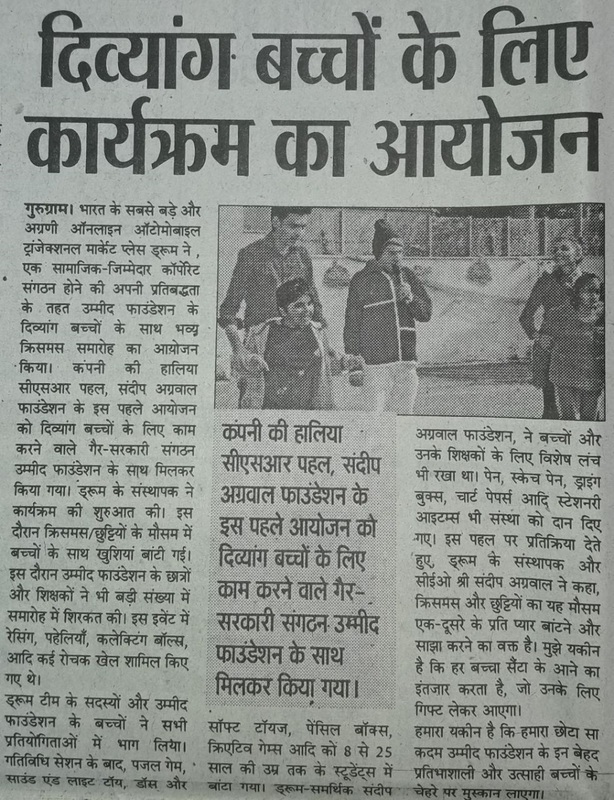 Sandeep Aggarwal Foundation, organized a super exciting activity for children on the occasion of Youth Skill day. 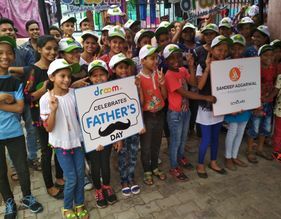 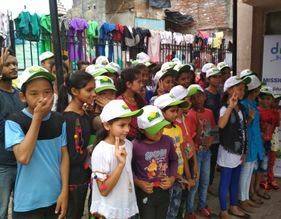 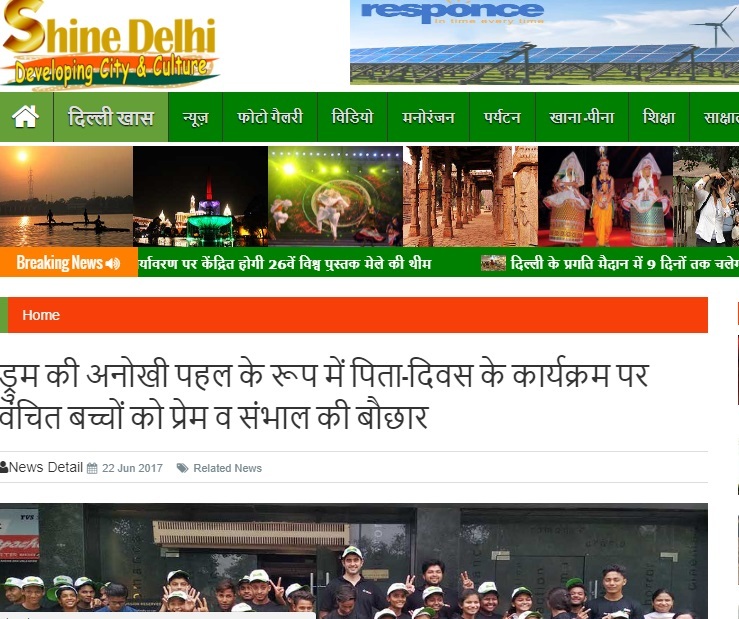 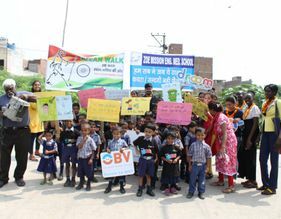 The campaign was a daylong event which included a walk for "Clean Society-Clean India" to promote "Swachh Bharat Abhiyan", a couple of creative activities such as Drawing competition and teaching some mind-blowing magic tricks to children of NGO - ZOE MISSION. 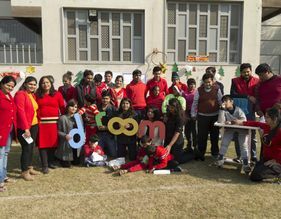 These magic tricks were demonstrated and taught to kids by Droom Employees itself. 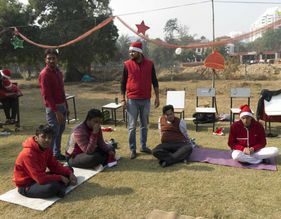 Over 50 kids participated in this activity. 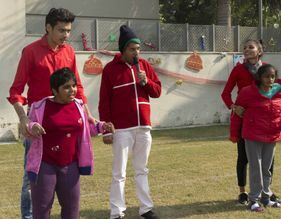 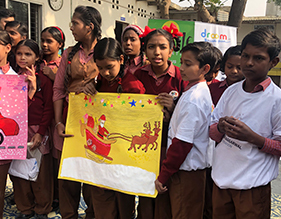 Sandeep Aggarwal foundation is committed towards the welfare of Especially able children and organized a grand Christmas celebration for the differently-abled children of Umeed Foundation in Gurugram. 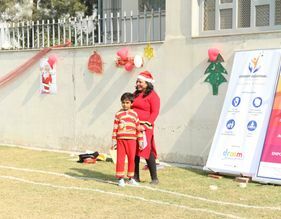 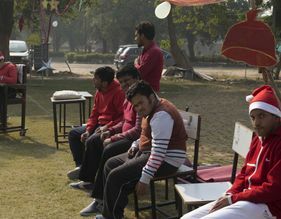 The celebration was a day long event and attended by a large number of students and educators from the Umeed Foundation. 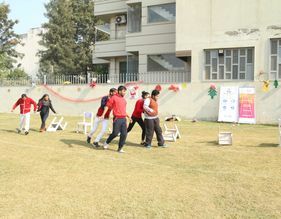 Interesting games like racing, puzzles, collecting balls, etc were held at the event. 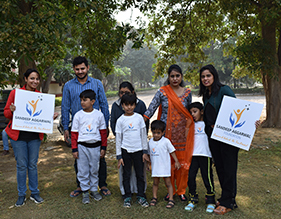 Alongside Sandeep Aggarwal Foundation, organized a special lunch fiesta for the children and the educators. 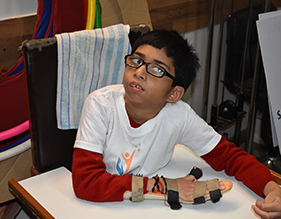 A range of stationery items including pens, sketch pens, pencils, drawing books, chart papers, etc. 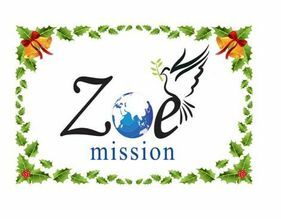 was donated to the foundation.